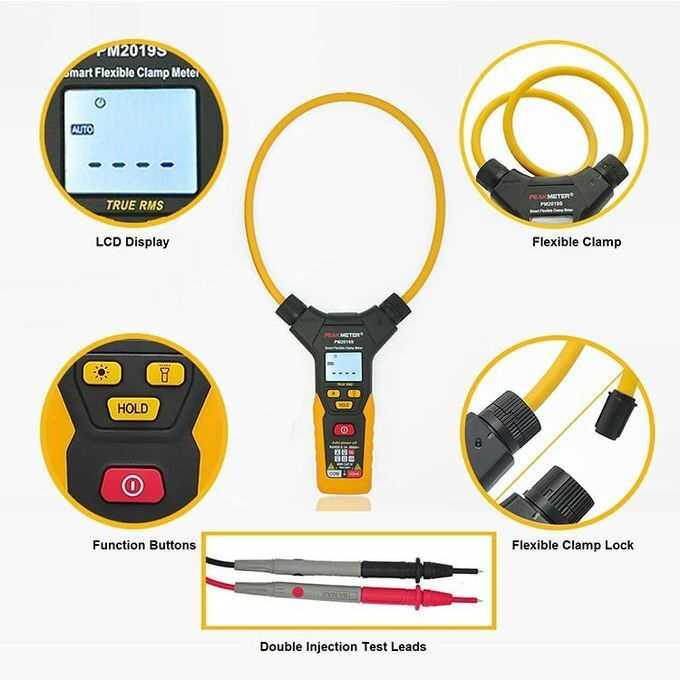 This AC Digital Flexible Clamp Meter is an innovative, with Max current 3000A which is breaking through the traditional clamp Meter. 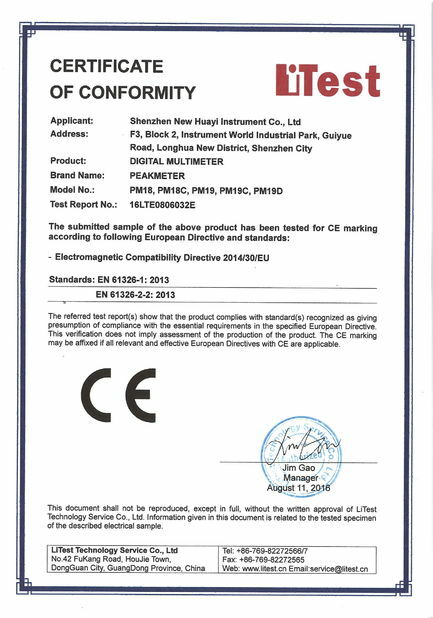 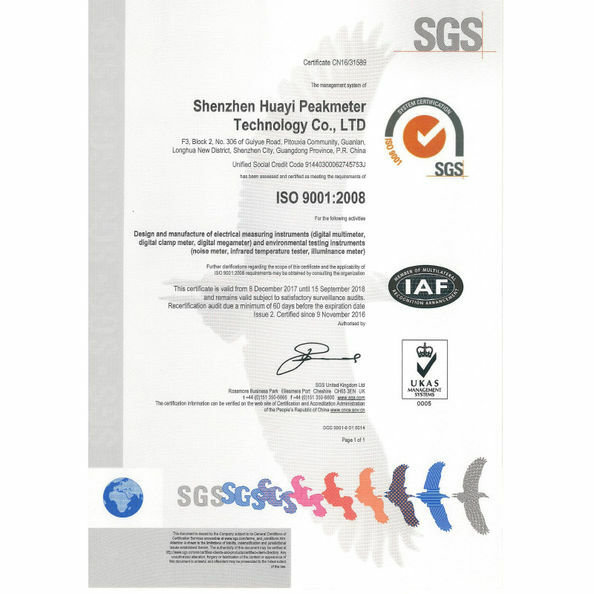 It is a revolutionary product of measurement tools, which is an unique type prior to the world's major instrument manufacturers. 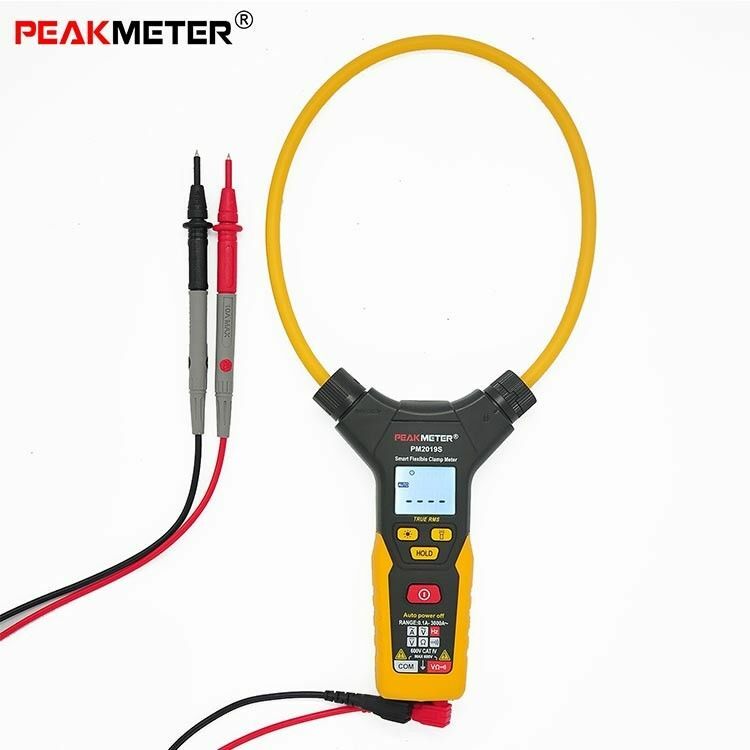 Current Measurement can display the current frequency simultaneously,as well as the Voltage measurement . 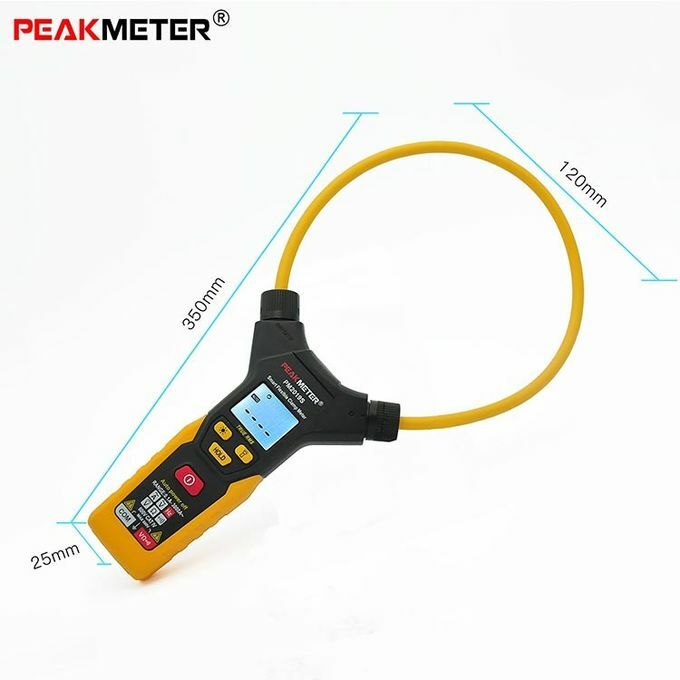 Current and Voltage can be measured the same time with the Voltage and current display Features with low-pass filtering, the peak-peak measurement, NCV non-contact voltage detection, backlight display, data lock, All above functions can be completed whenever the product has been boot up . no need any gear conversion, never have to worry it will be burned by mistaken operation.